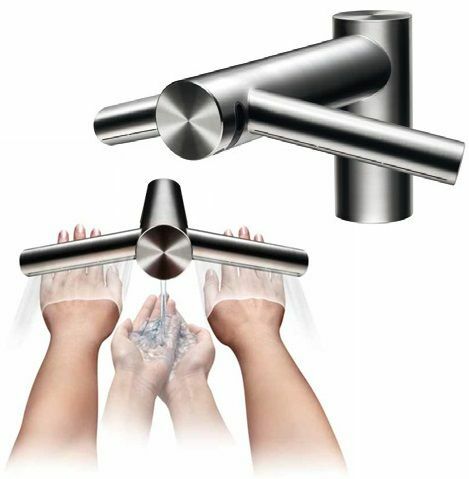 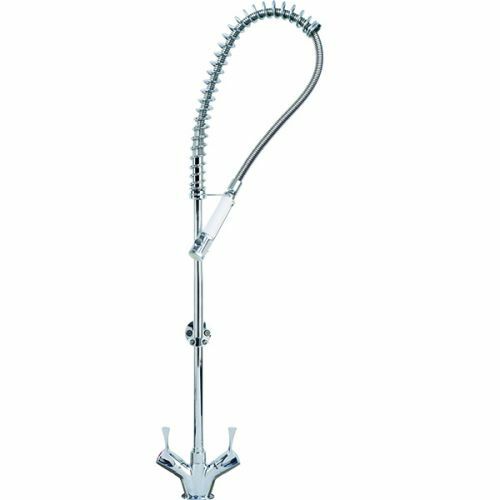 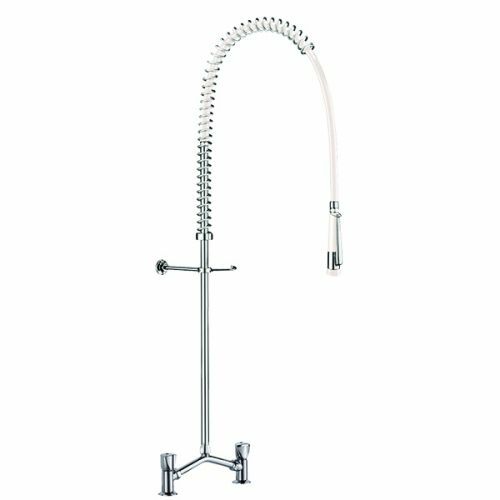 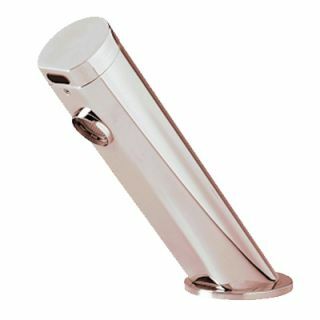 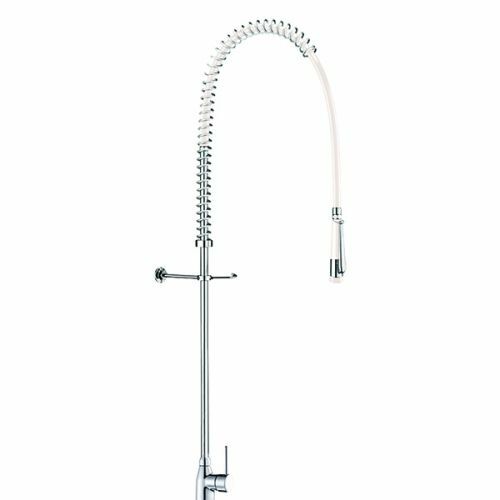 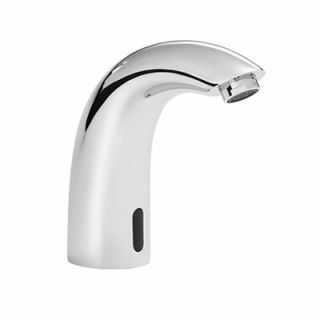 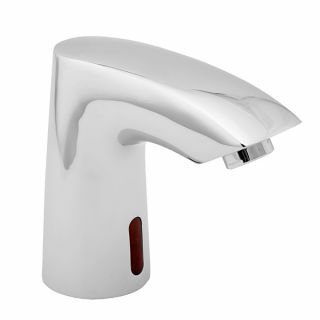 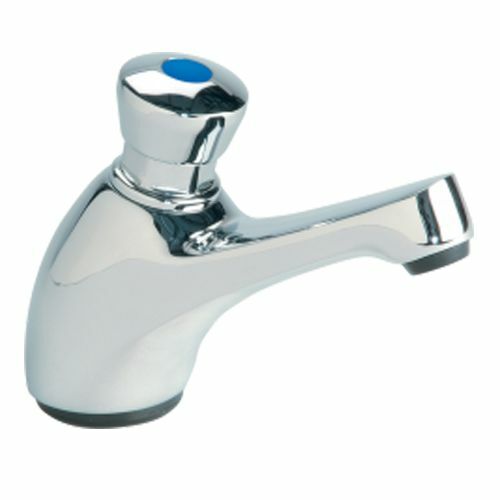 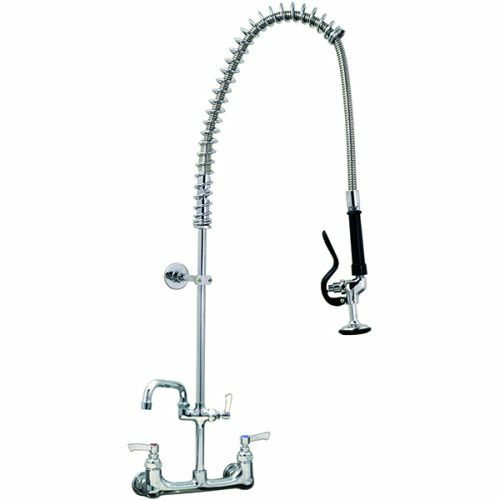 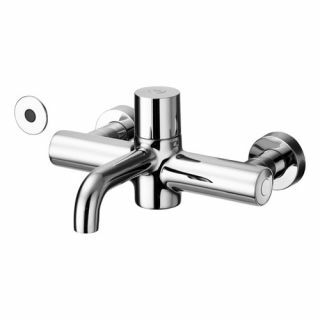 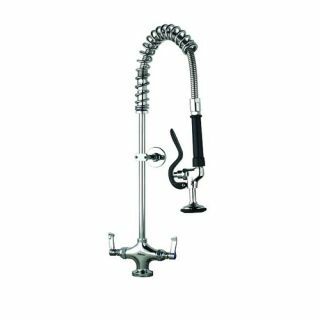 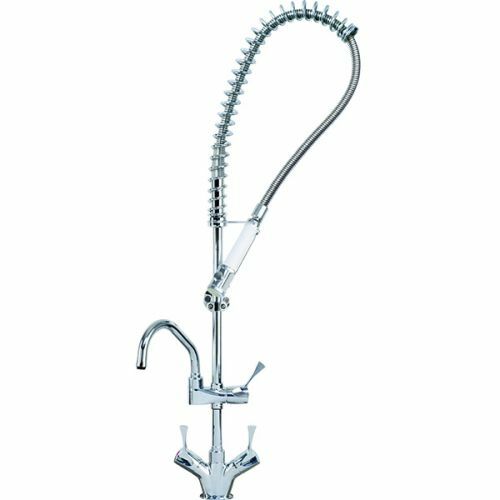 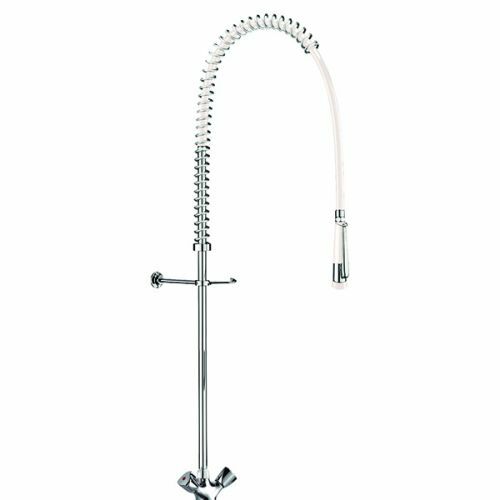 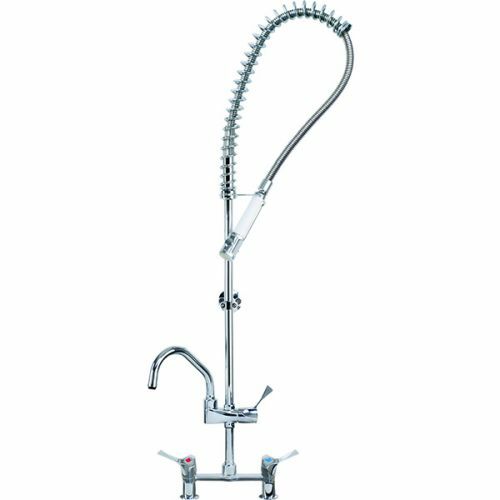 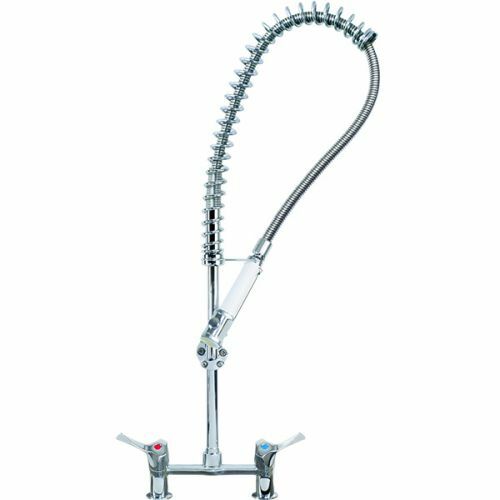 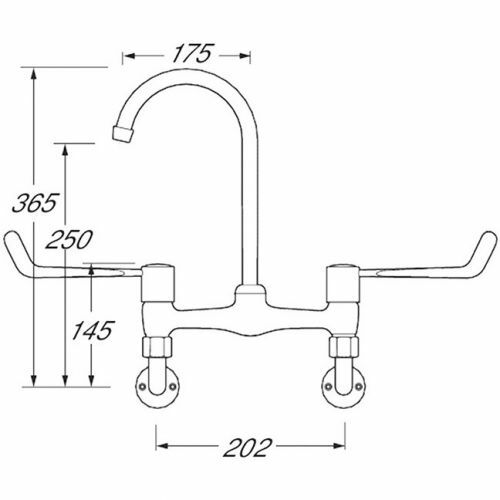 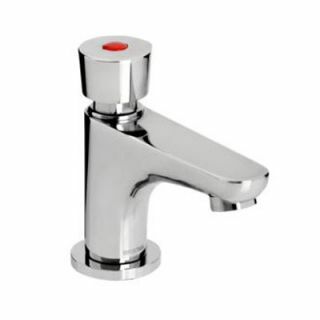 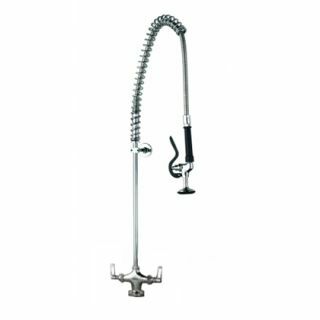 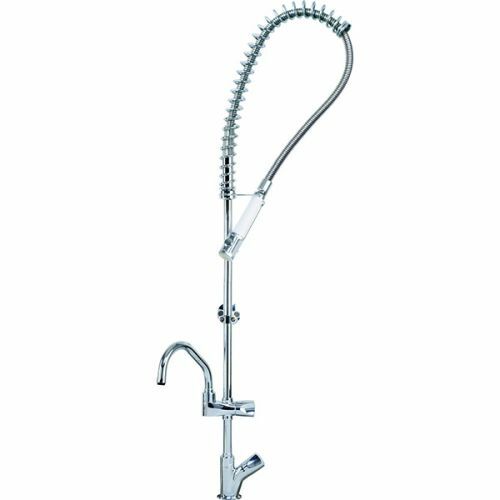 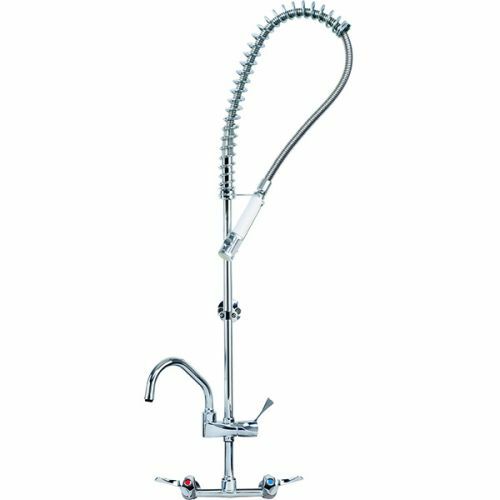 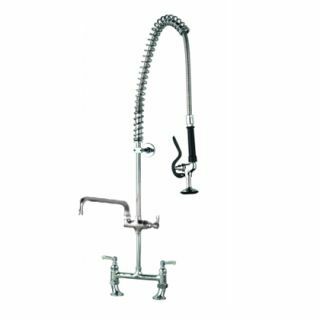 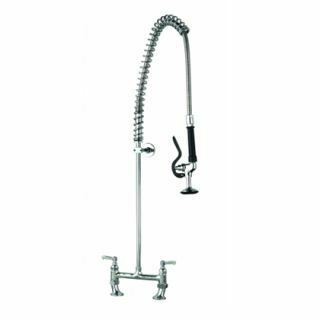 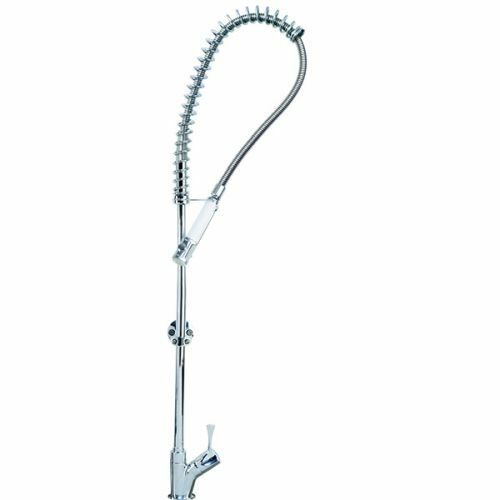 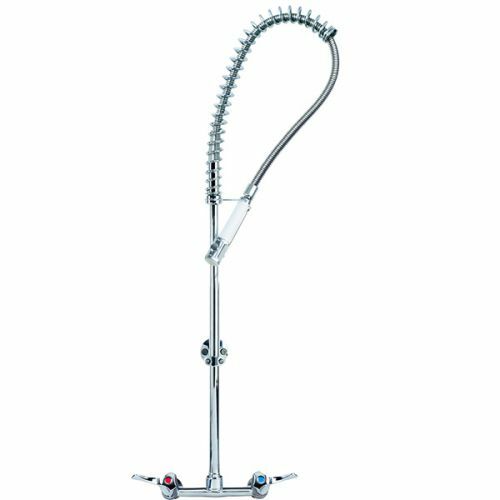 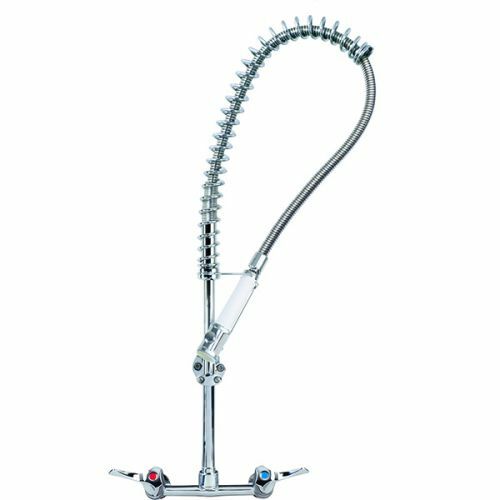 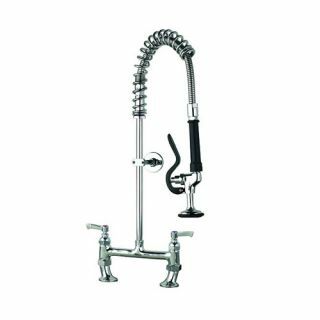 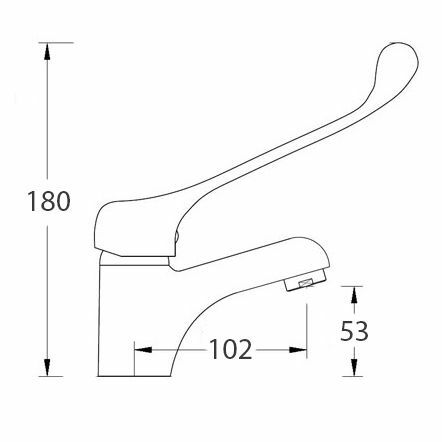 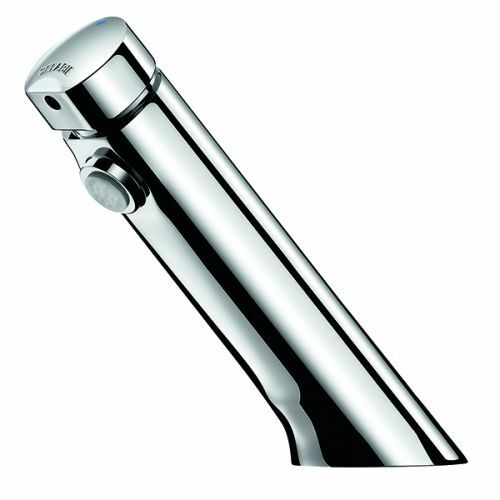 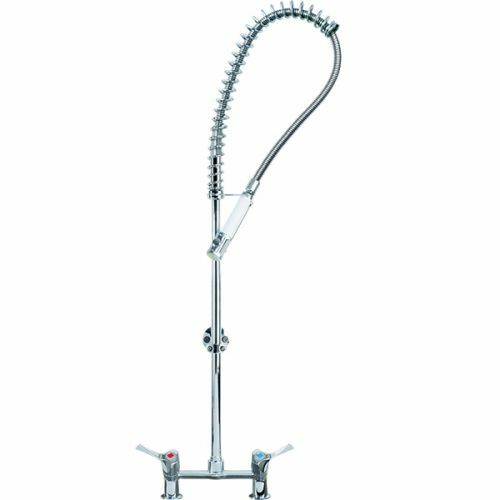 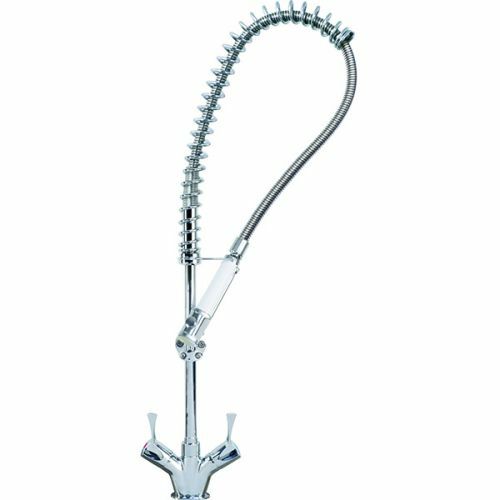 We supply a range of commercial taps to go with the sanitary ware, wash troughs and hand wash basins on the website. 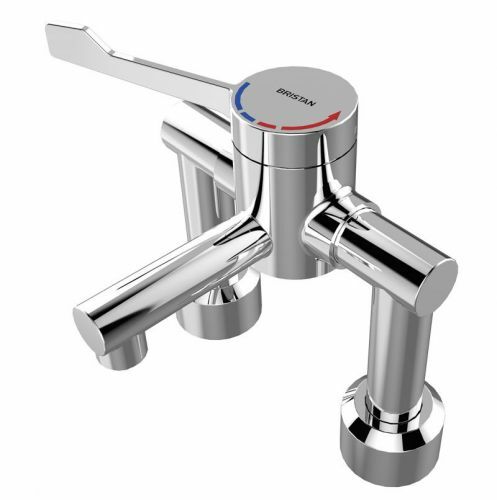 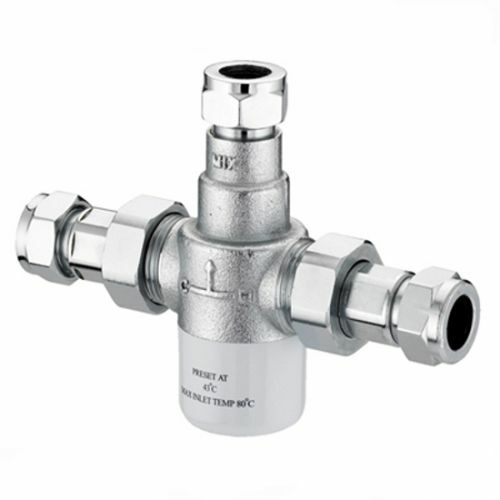 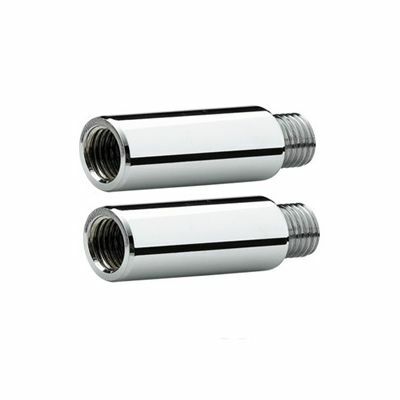 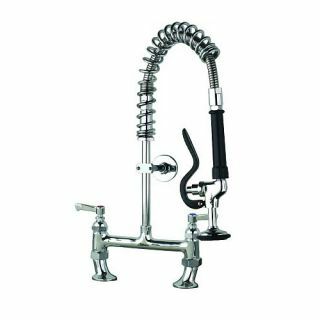 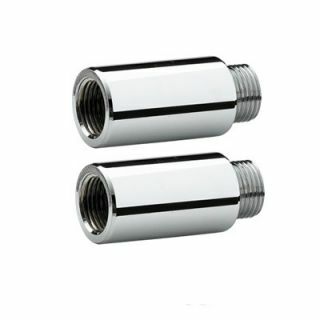 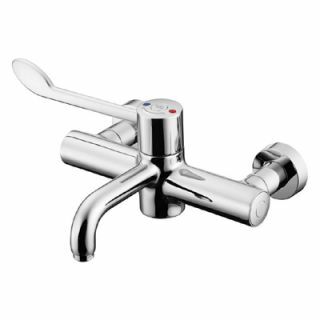 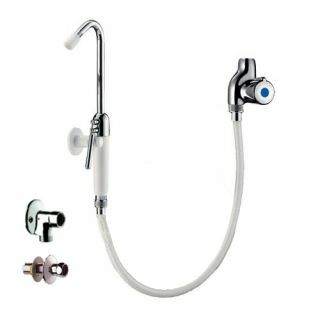 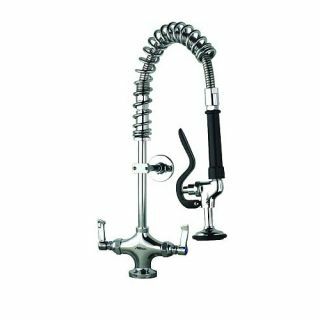 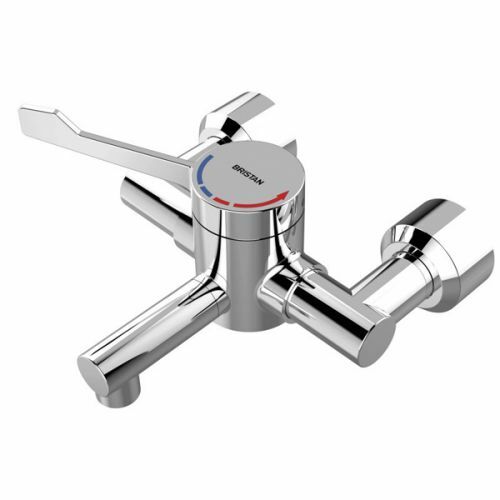 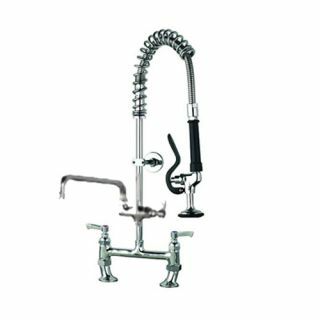 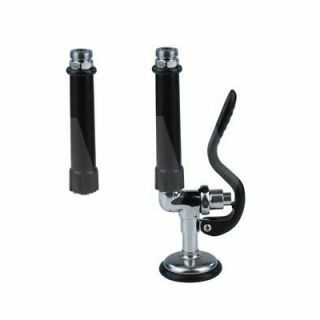 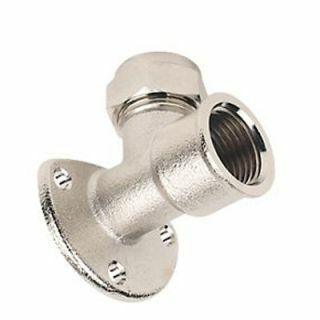 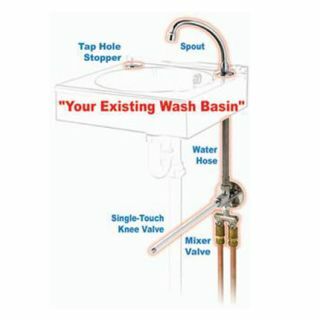 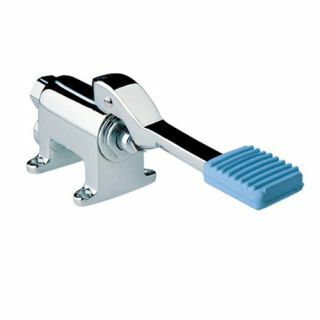 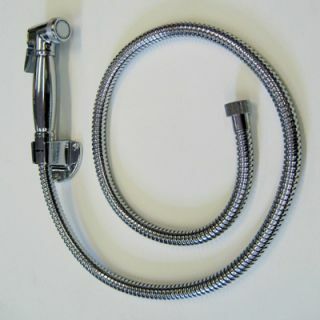 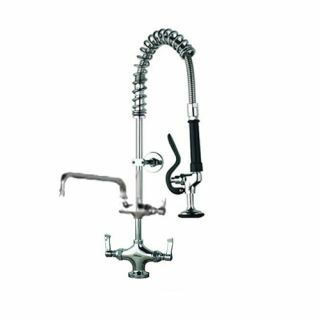 From cross head taps, to lever operated taps and thermostatic hospital taps. 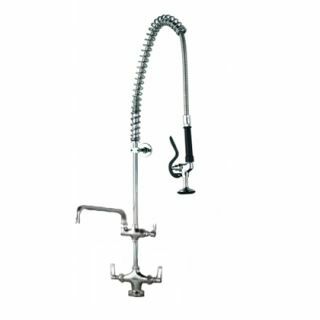 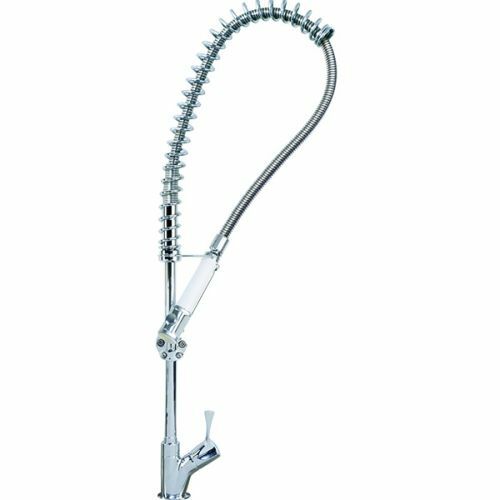 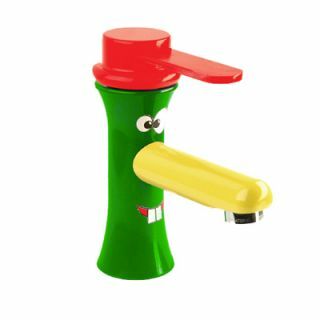 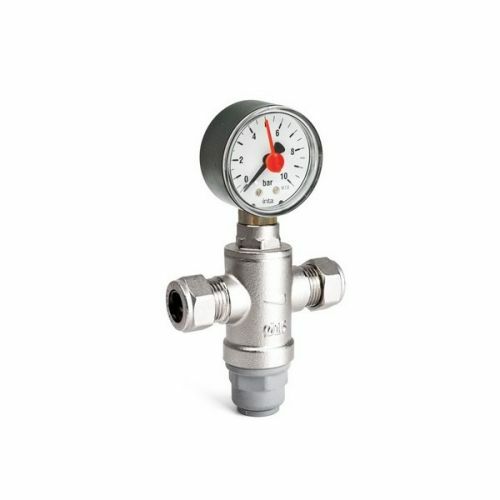 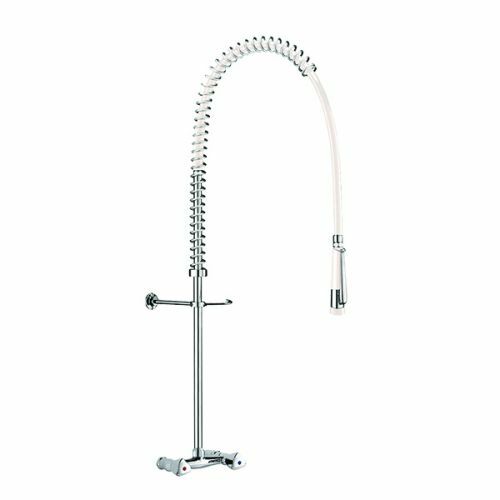 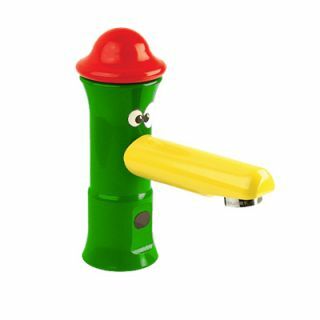 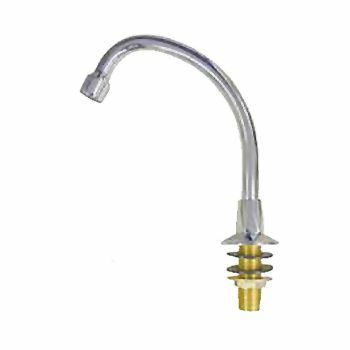 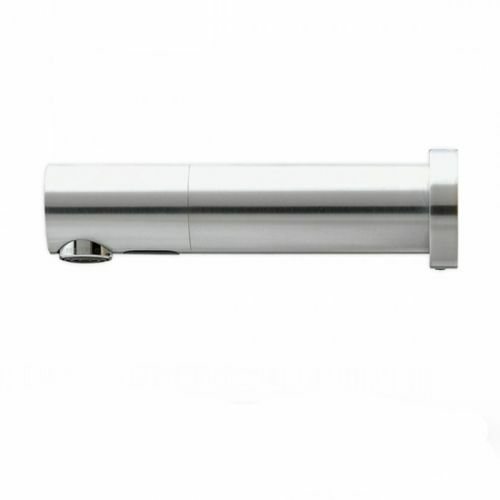 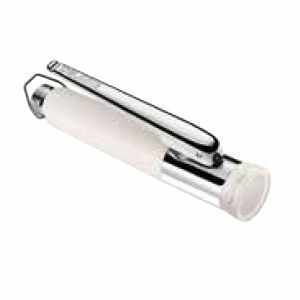 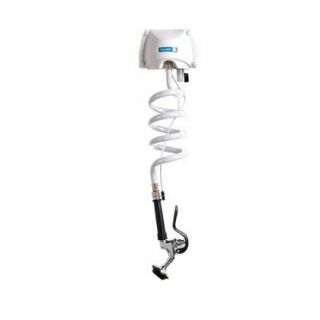 We also offer catering pre-rinse spray units with the option of pot fillers.